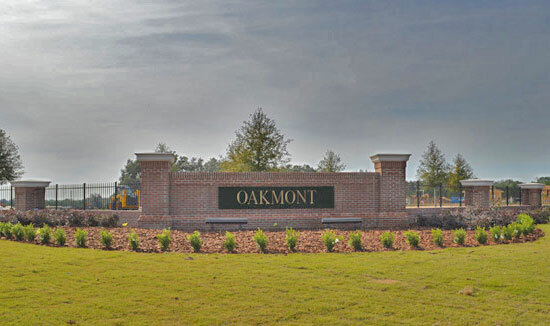 Oakmont, Gainesville’s newest master-planned community by ICI Homes, hosted a VIP preview for nearly 500 guests Thursday, April 9, to unveil its model homes and the community’s progression. 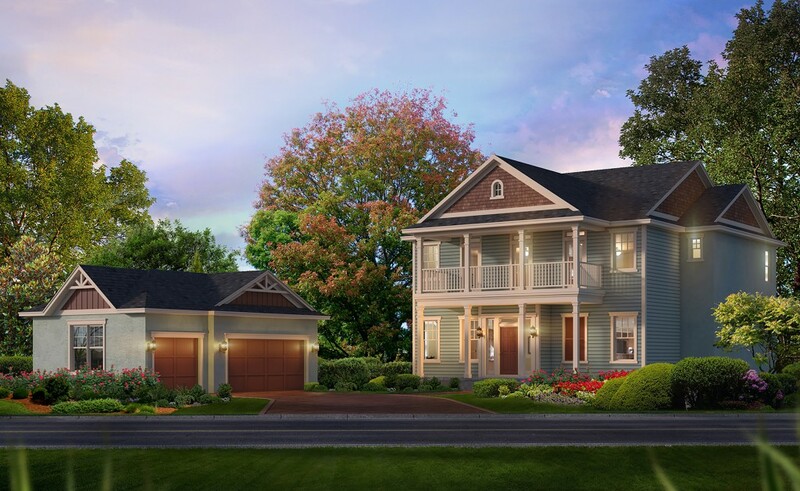 ICI Homes has announced model homes at Oakmont are complete and open to the public. A new master-planned community of 2,400 homes one one of Duval County’s largest undeveloped areas will offer future residents a unique combination of in-town living, resort lifestyle, and exceptionally designed Mediterranean-style custom homes. The Florida Times-Union, Jacksonville Business Journal, Financial News & Daily Record and other media outlets reported this week on ICI Homes of Tamaya’s plans for a 2,400-home community at Kernan and Beaches boulevards in Jacksonville.